Thirteen! It's finally happening. Alice McKinley is an actual, official teenager. But the problem is, she still sort of feels like a kid. Wasn't being a teenager supposed to feel different? Turning thirteen happens overnight, but the teenager stuff takes time—and a little more patience than Alice has at the moment! Still, being thirteen does have its advantages, she decides. 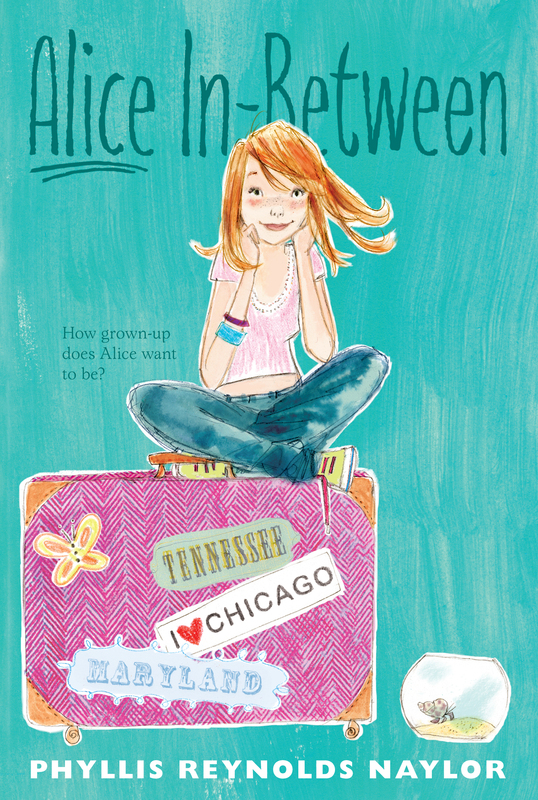 Alice is allowed to do more exciting things, like take a trip to Chicago with her two best friends. And when she takes a good look at all the relationship problems her older brother has, she realizes that in-between can sometimes be the perfect place.